After four weeks Leonard has shown he’s the real deal. After an explosive opening month of play, the NFL has awarded Defensive Rookie of the Month to who else? South Carolina State’s very own Darius Leonard. 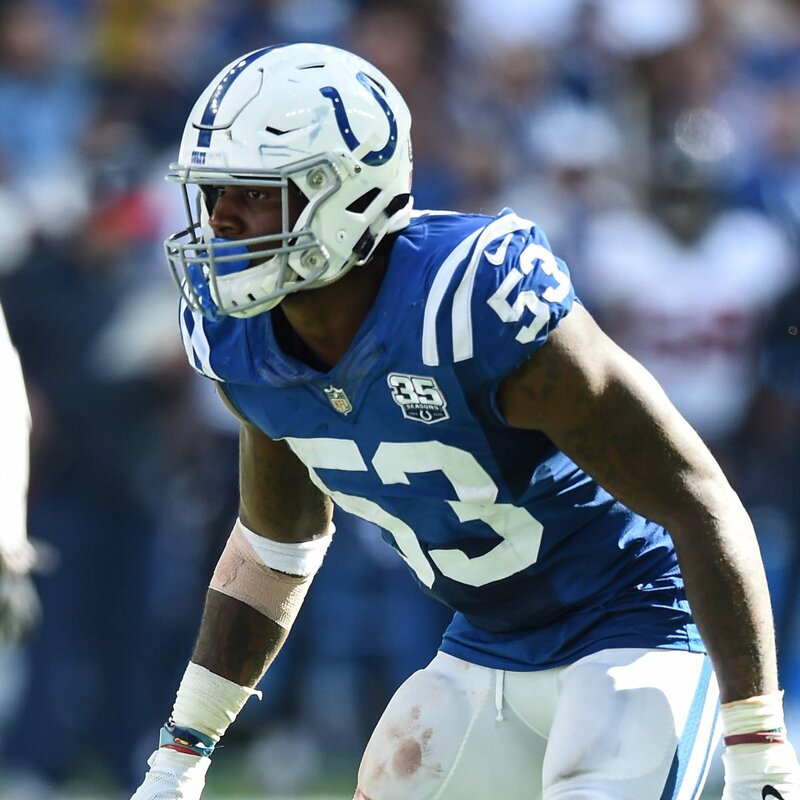 Leonard is the fifth Colts player and the second defensive player to receive this honor. The league leader in tackles will see his numbers take a dip this week. He didn’t play in the Thursday night game against New England. Through the first four games, he has elite defensive stats nearly across the board with four sacks, seven tackles for a loss of yards and 54 total tackles, 38 of which were solo. Mind you, this is through four games. While his debut game against Cincinnati turned some heads, the Colts’ week two dominant victory over Washington pushed him into the limelight with his ridiculous stat line, one that was memorable even for a veteran player. Each performance has been electrifying for the second round draft pick; he has over a dozen tackles in three out of his four games played thus far. Indy’s next matchup is Sunday, October 14 against the New York Jets at Metlife Stadium featuring Isiah Crowell (Alabama State), Trent Cannon (Virginia State), and company. Leonard is the reigning MEAC Defensive Player of the Year as well as the HBCU Gameday/Protect Your Skull National Defensive Player of the Year.